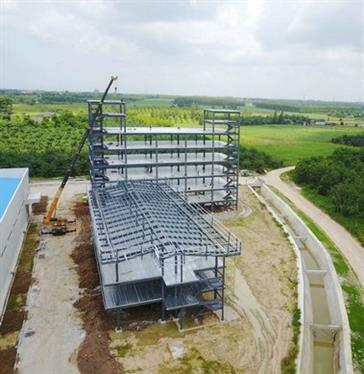 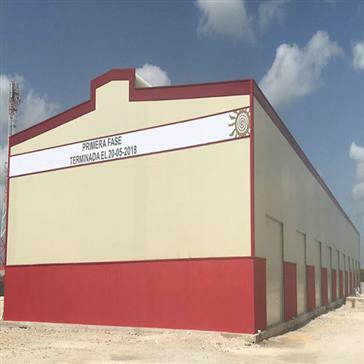 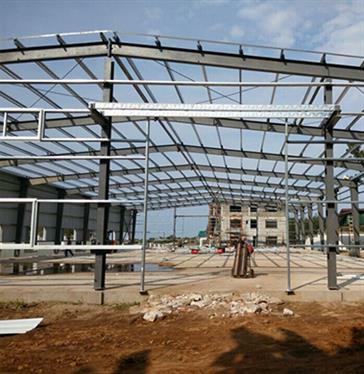 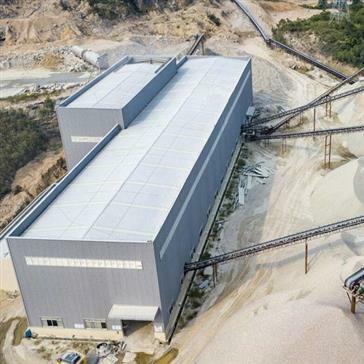 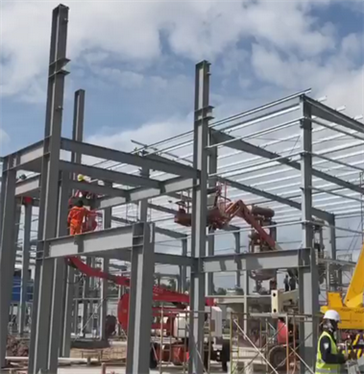 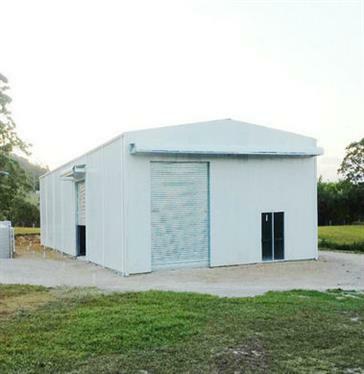 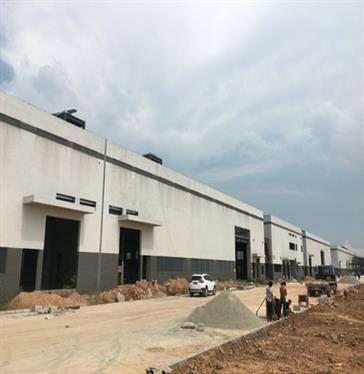 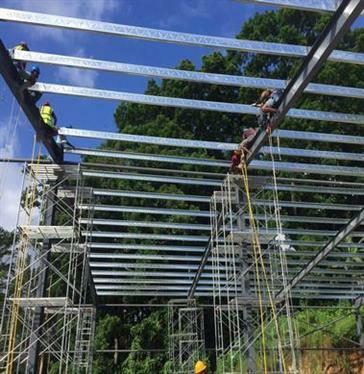 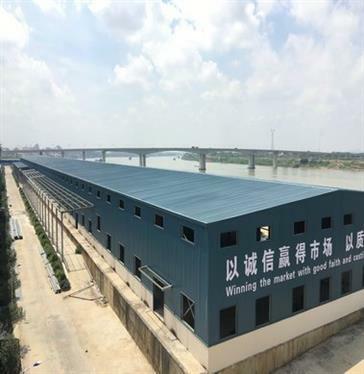 Foshan Shengbang Steel Structure Co., Ltd. (for short "SBS") is a fast developing steel structure manufacturer integrating marketing, design, development, manufacturing and construction agricultural storage buildings, steel structure warehouse and so on. 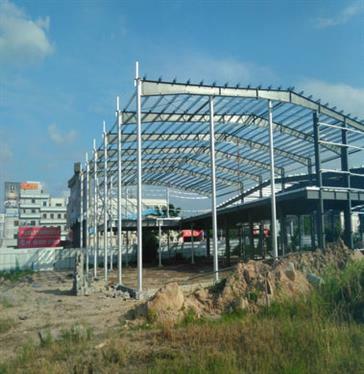 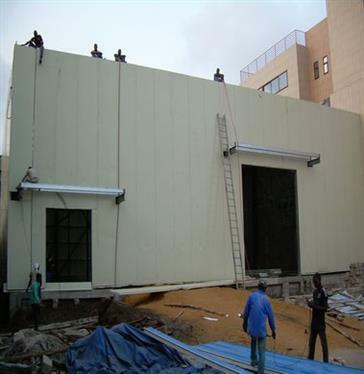 We have many projects all over the world such as in Brunei, Fiji, Benin, Australia and so on. 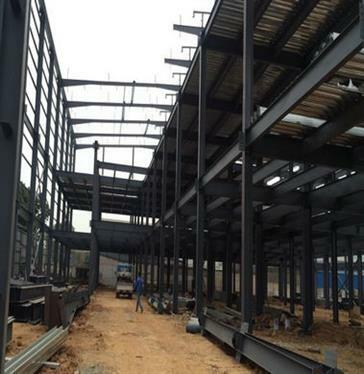 SBS has been approved and certified by international ISO9001: 2008 quality management system, and SGS factory system.